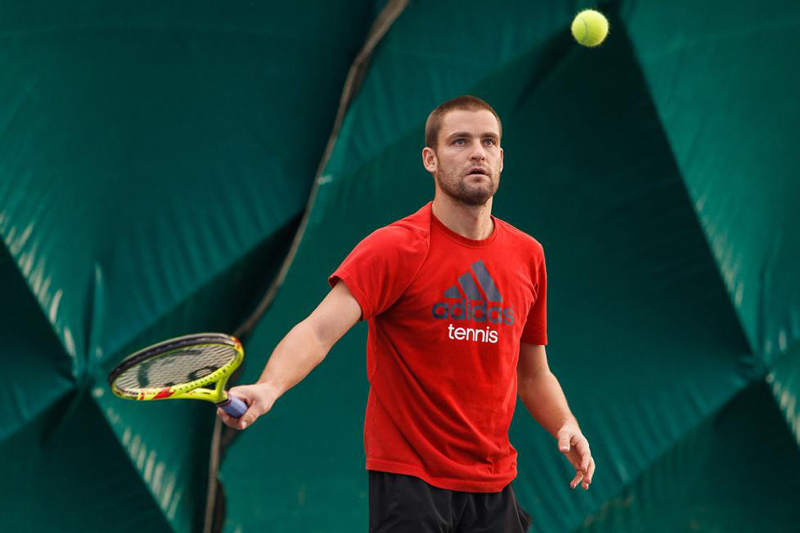 One of the best Russian players of the recent past Mikhail Youzhny (33) visited LOVE 4 TENNIS club. He returned to Bratislava and Slovakia after 15 years. In 2001, he was member of the Davis Cup team, winning against Slovakia, however he did not play a single match. Safin and Kafelnikov won three points then. 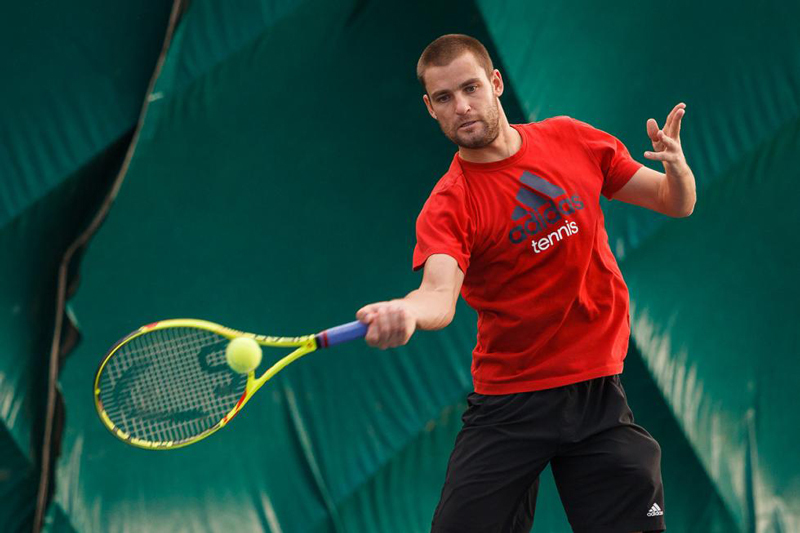 Youzhny won challenger in Eckentall, Germany this Sunday and moved up in the ATP rankings up to. No. 129. However, still far from his ambitions. “In this situation, every win counts. Not only the final, but every won match. I lost lot of first round matches unfortunately. Winning challenger is a great success for me. I have no health issues. I do not mind playing at challengers, but yes, I do want to return back to ATP tournaments,” wishes former world number eight. “My ranking is bad at the moment. It was not a good season for me. I lost lot of points. I still want to play, I still have what it takes to play at this level, so why not try playing in Bratislava,” added Youzhny about his intentions coming to Slovakian capital. There are no thoughts about retiring. “It was a difficult year, but my career is not yet over. I still enjoy playing tennis. I do want to continue with tennis after I give up playing, but not really sure at the moment, what it should be,” added Youzhny.